Diving Azores shows blue shark in breathtaking pictures. The volcanoes that created the Azores also created a series of underwater elevations which offers fantastic diving opportunities. Seamounts rise up from the depths of the ocean floor to just below the surface and create an environment for exciting pelagic animals. When diving Azores the visibility can reach more than 30 meters and sightings of large devil rays and the blue shark can be encountered. It is an unbelievable experience to swim in the same territory as this amazing predator – the blue shark. 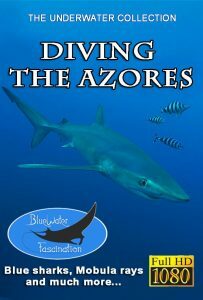 In our underwater film diving Azores we show fantastic footage which reflects the experience to dive with a blue shark close up. 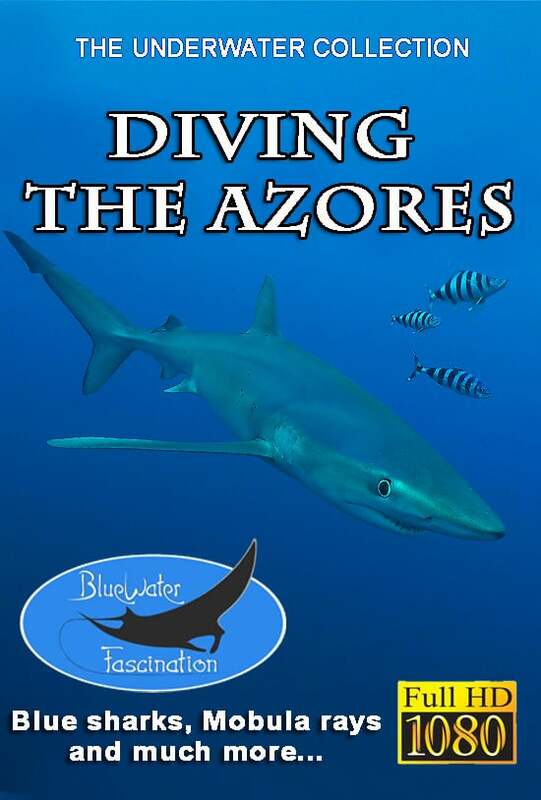 You can buy Diving the Azores from our VOD page (Video On Demand) on Vimeo. Watch more underwater films from our great selection.